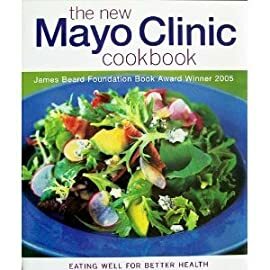 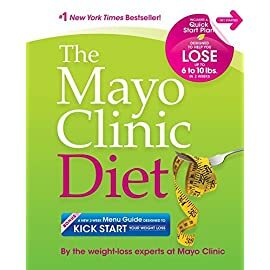 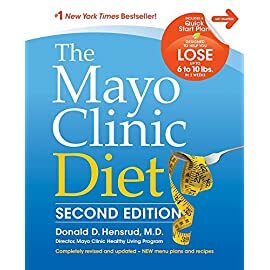 View cart “The Mayo Clinic Diet: Eat well, Enjoy Life, Lose Weight” has been added to your cart. 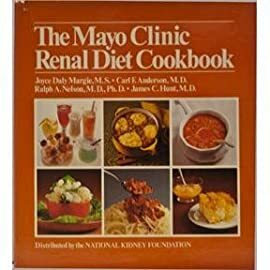 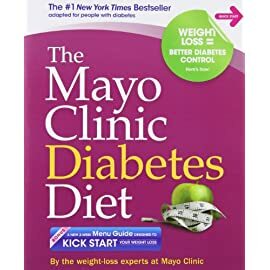 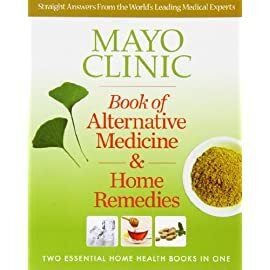 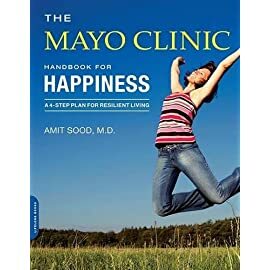 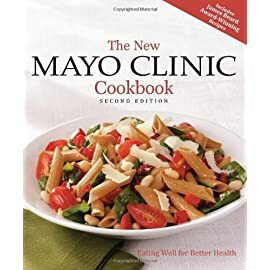 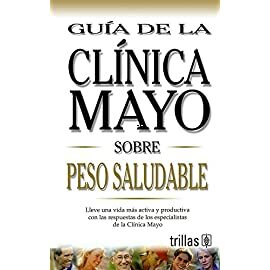 From the renowned Mayo Clinic, a world leader in medicine and research, comes a remarkable book that delivers comprehensive, reliable, and easy-to-understand health information on 150 medical conditions and issues relating to health. 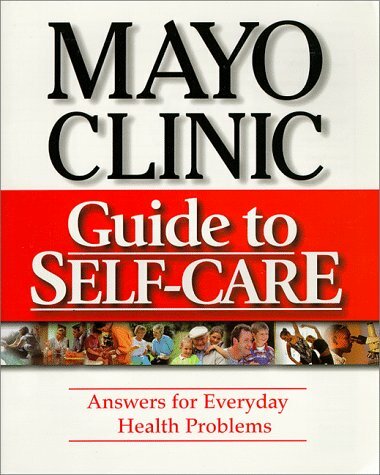 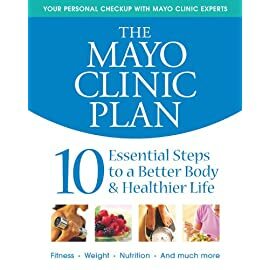 The Mayo Clinic Plan: 10 Steps to a Healthier Life for EveryBody!